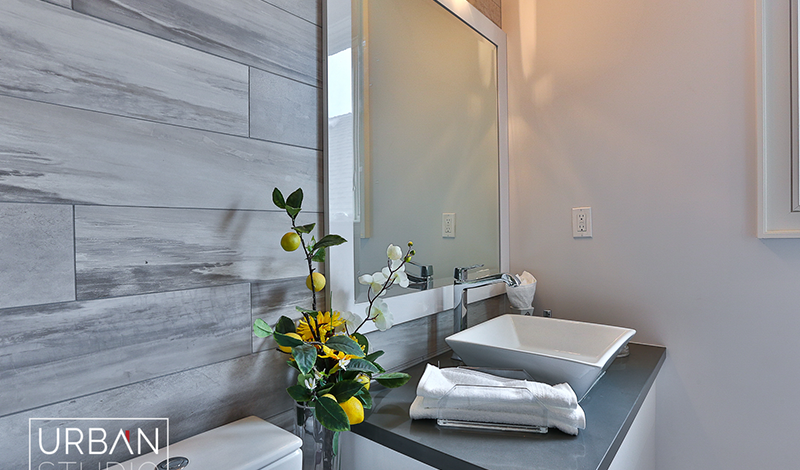 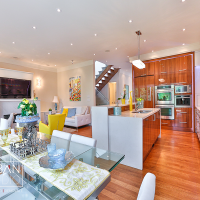 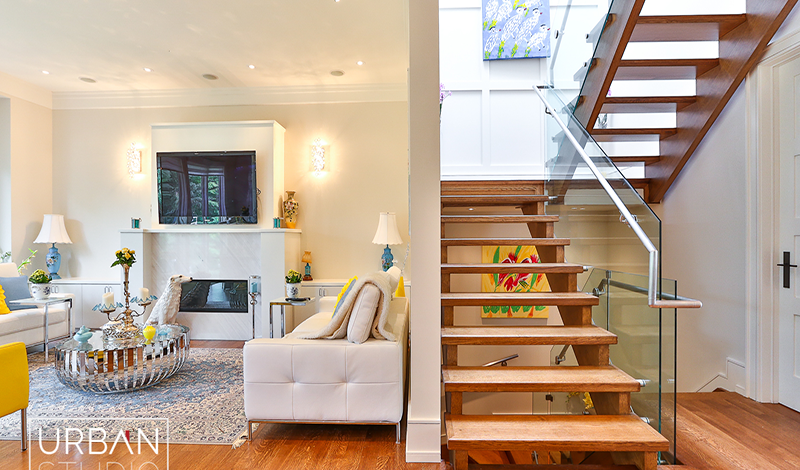 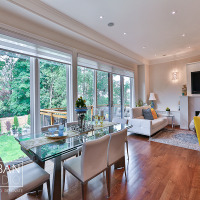 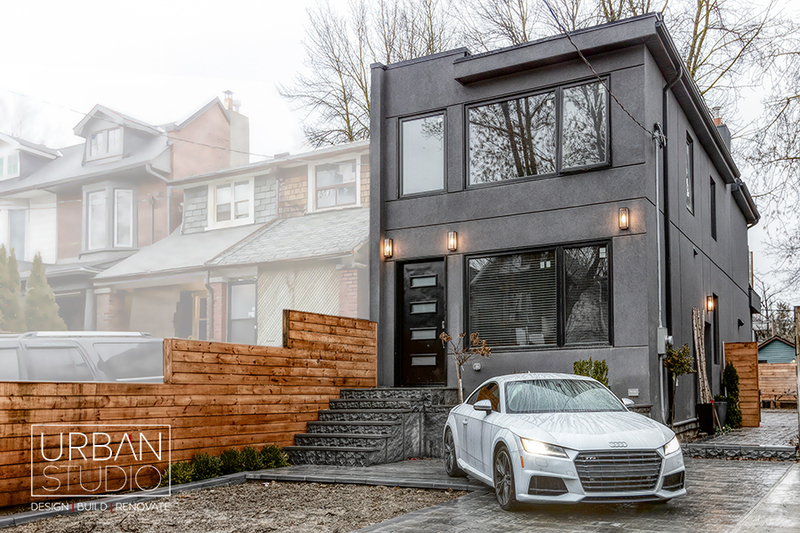 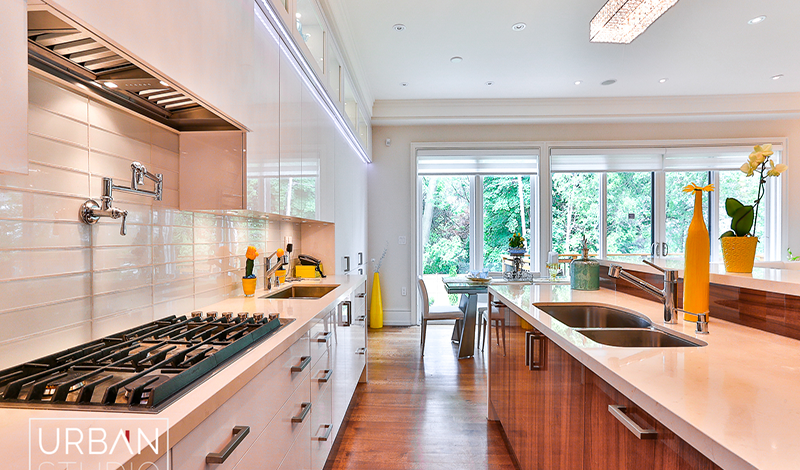 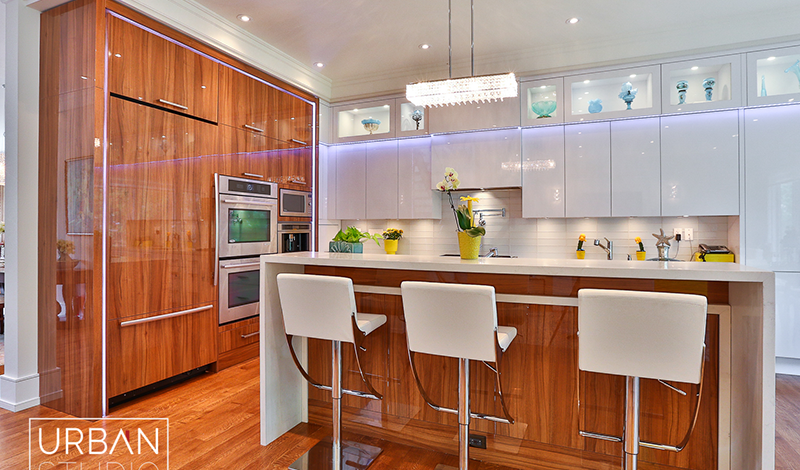 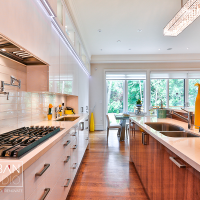 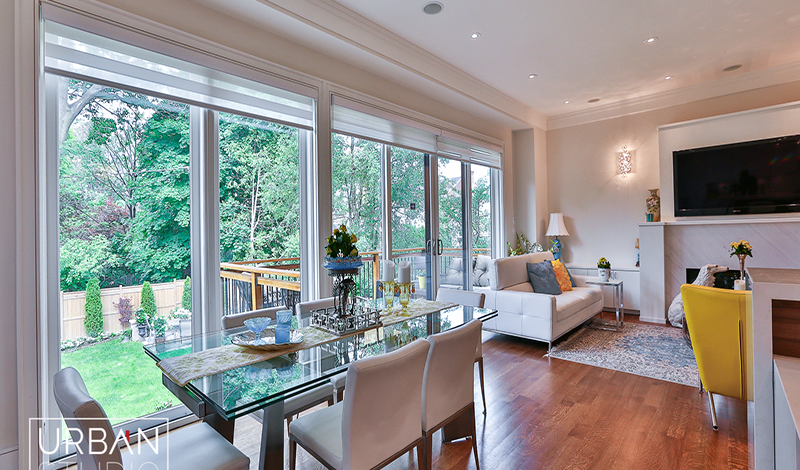 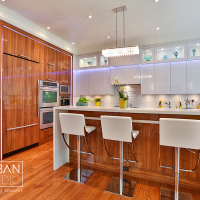 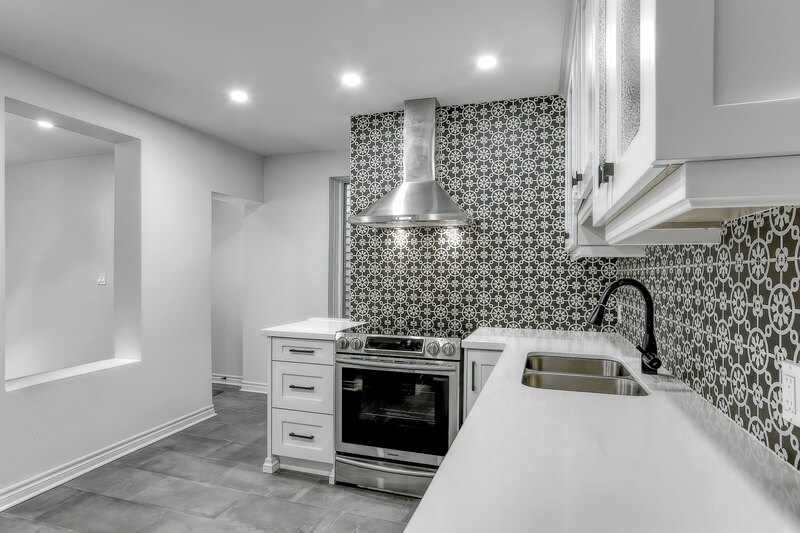 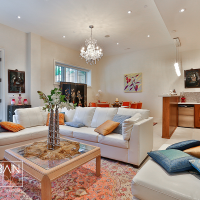 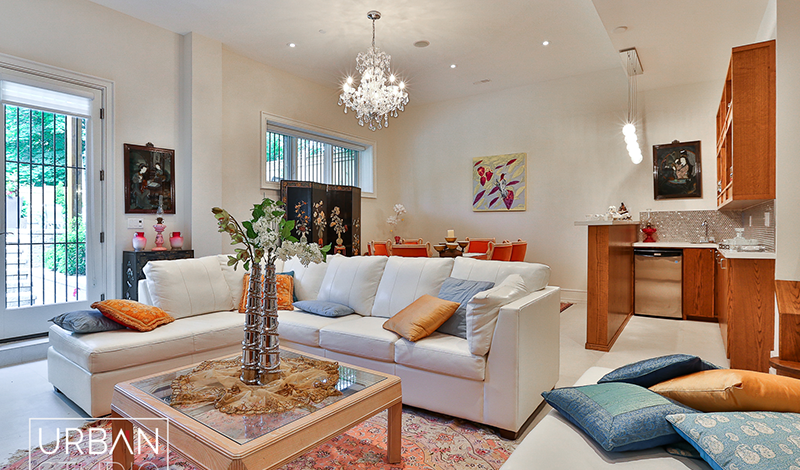 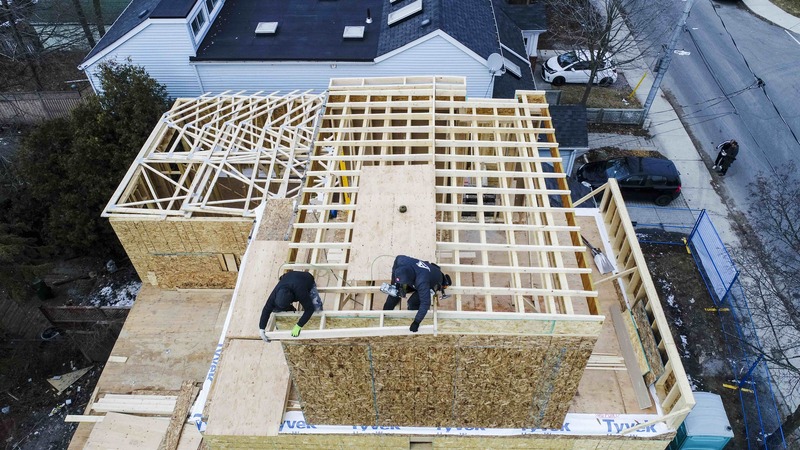 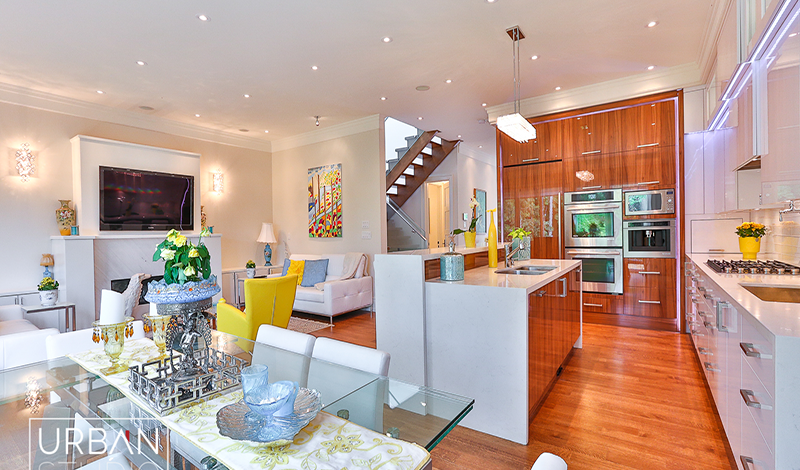 Located in the charming neighbourhood of the Upper Beaches of Toronto, the custom home of Edhouse Ave features a complete custom kitchen using wood finished and a waterfall designed quartz kitchen countertop. 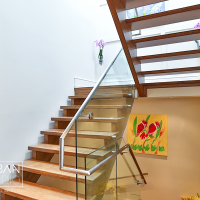 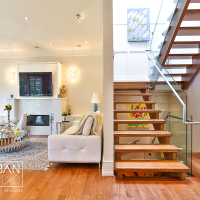 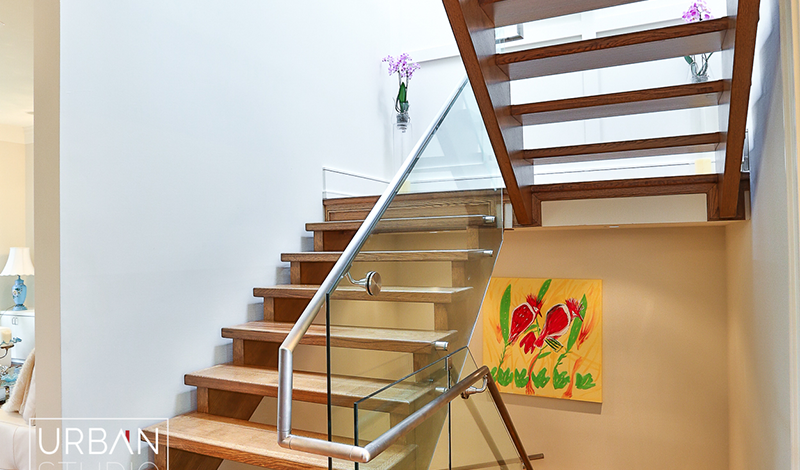 The wood design is carried throughout the home from the kitchen to floating staircase which incorporates glass to help open up the home allowing for natural light to illuminate the home throughout. 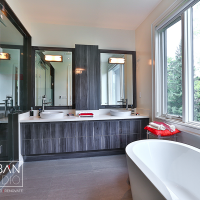 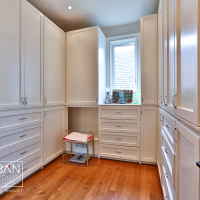 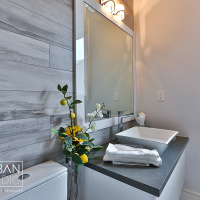 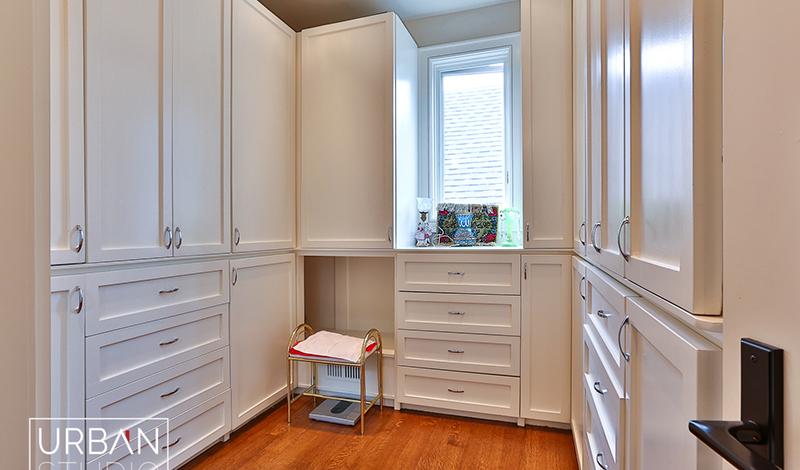 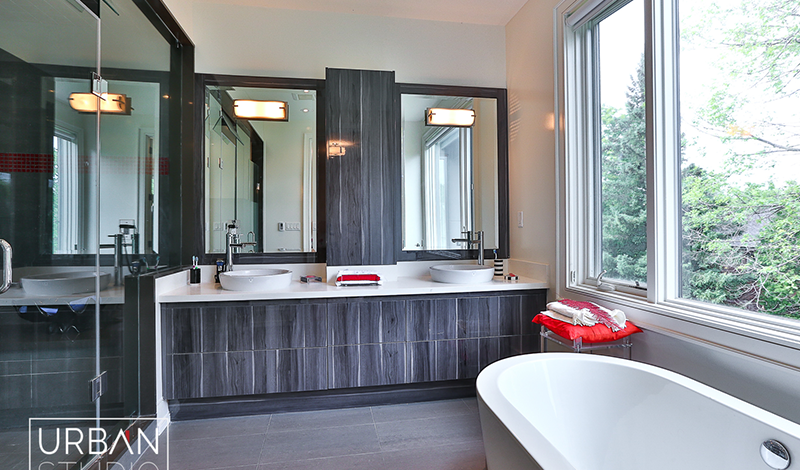 This custom home renovation includes a master custom closet and ensuite bathroom finished with the highest quality of craftsmanship.